Having a hard time getting an interview even though you have the experience to get the job you want? Maybe you’re making one of these resume or cover letter mistakes! We might be biased, but we think that grammar and spelling errors are the worst. Not only does sloppy grammar make you look unprofessional, but it also speaks to your attention to detail and your ability to communicate in the workplace. Always proofread your job search documents multiple times. The best way to do this is to print them and read them out loud. 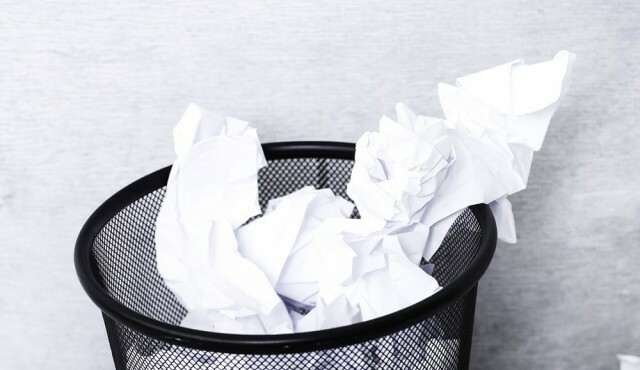 Grammarly’s automated proofreading software can also help you keep your application packet out of the trash bin. According to a 2013 survey by CareerBuilder, 58 percent of hiring managers cited typos as one of the main reasons they rejected a job seeker’s application, so don’t skip proofreading! Pop quiz: How long should a resume or cover letter be? If you answered “No more than a page,” then you’re, well, on the same page as most hiring managers. Google’s senior VP of people relations, Laszlo Bock, has a formula for calculating resume length: one page for every ten years of relevant work experience. For most job seekers outside of academia or senior management, that means a one-page resume. 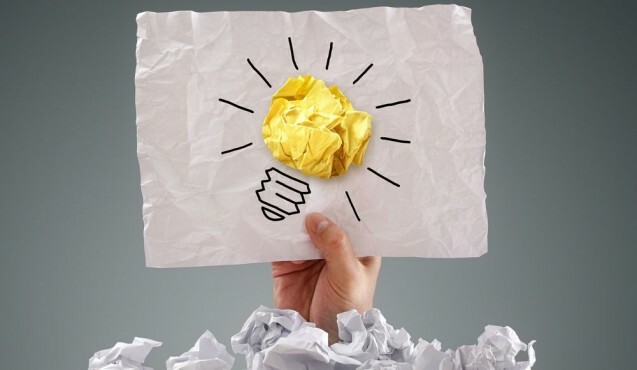 Bruce Hurwitz, president of a New York staffing firm, recommends being as specific as possible by focusing on accomplishments instead of job duties. Cover letters and resumes aren’t one-size-fits-all documents. Using the same generic text for every job application is a great way to ensure you never get a call for an interview. Think formatting isn’t important? Think again. Like sloppy writing, poor formatting shows hiring managers that you lack professionalism and attention to detail. It can also make your resume and cover letter a lot harder to read. Here are five examples from Glassdoor of first lines that will get your cover letter noticed! Grammarly wishes you the best of luck in your job search! Leave a comment to let us know which of these tips works best for you.